From a great snake to a sign from God, the rainbow is one of the most varied natural symbols in cultures worldwide. 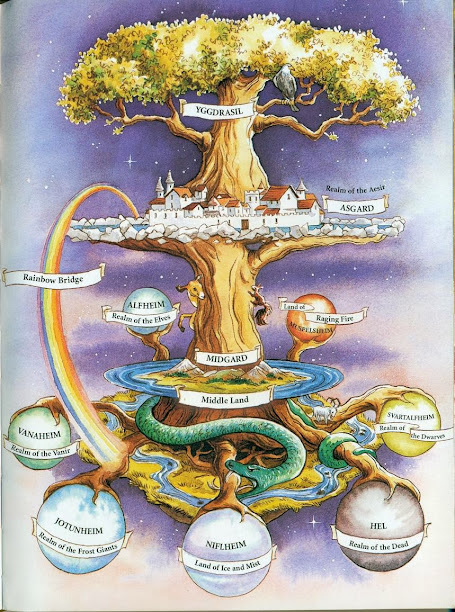 In European and North American cultures, however, the rainbow has a common function that is found in Scandinavian mythology, Greek and Roman mythology, as well as Judeo-Christian traditions. That function is to connect. More specifically, to connect the human world with the world of gods. 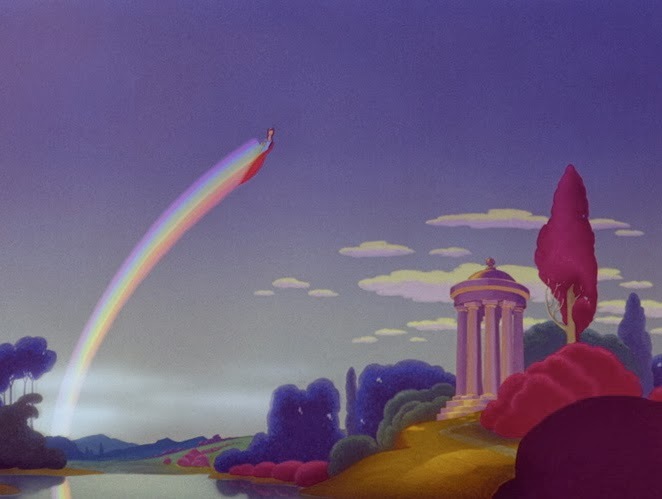 In Ancient Greek and Roman mythology, the rainbow is associated with the goddess Iris, whose main function is to deliver the gods’ messages to humans and other gods. 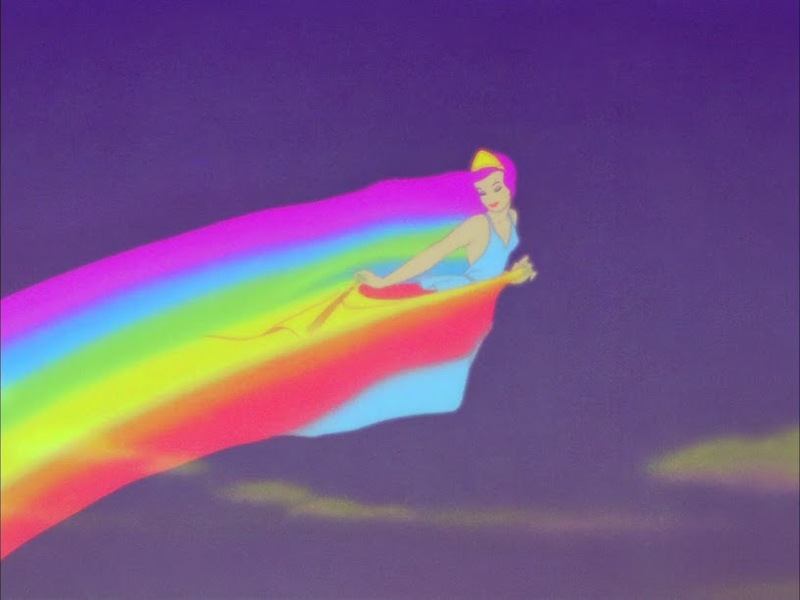 Depending on sources and times, Iris is described as having golden wings and rainbow-colored robes, or rainbow-colored wings, or leaving behind her a rainbow as a sign of her passage. 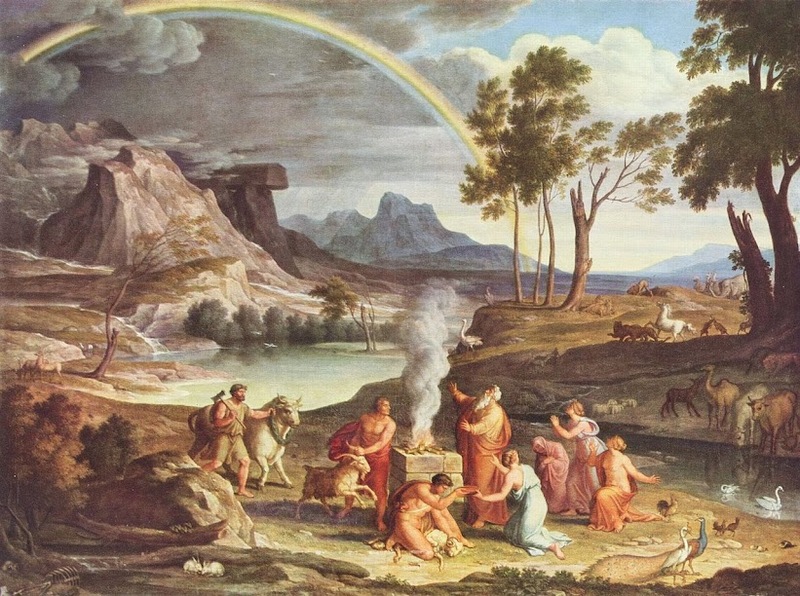 In the Judeo-Christian tradition, the rainbow appears to Noah after the Flood as a sign of the covenant, or agreement, between humankind and God. More specifically, it symbolizes God’s promise not to destroy life on Earth with a flood again, as long as Noah’s children follow God’s laws. 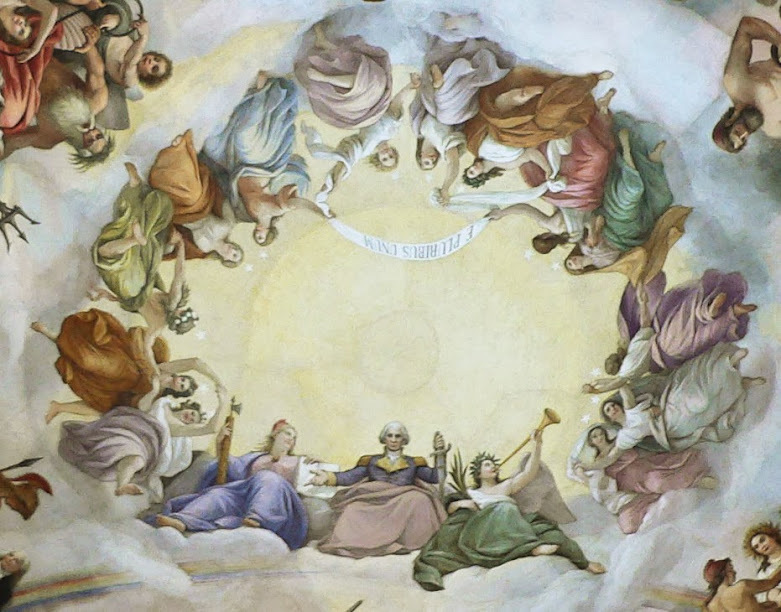 Constantino Brumidi, Apotheosis of George Washington – detail, 1865, Capitol Rotunda, Washington, D.C. 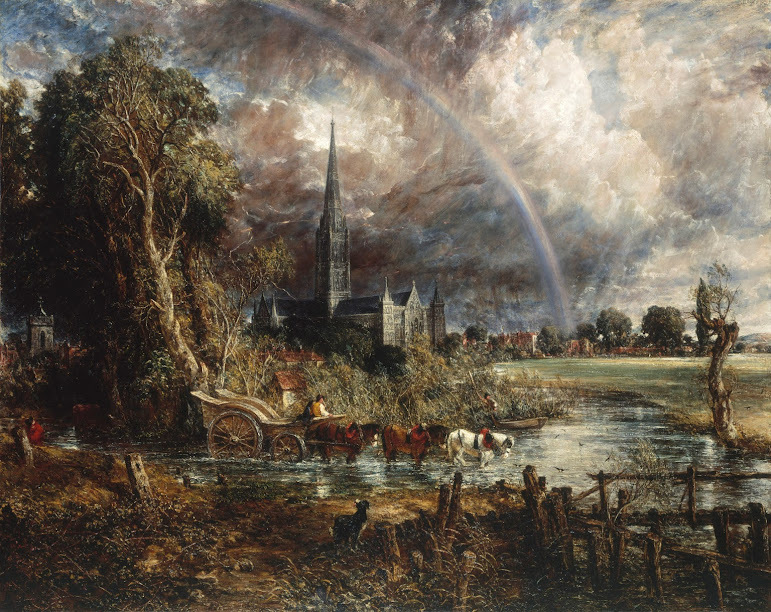 So if you come across a rainbow in relation with European or North American cultures, chances are it represents the Bifröst bridge, Iris the Ancient Greek messenger of the gods, the agreement between God and humankind, or possibly a mix of those. In all such cases, the rainbow connects the Earth with the heavens, the human with the divine.